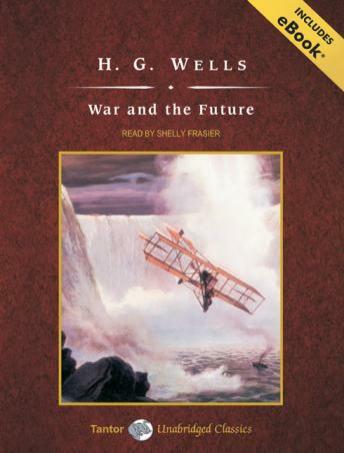 H. G. Wells sets forth an intriguing, first-hand observation of Italy, France, and Britain under severe duress during the 'War to End All Wars,' World War I. He examines the technological effects of modern warfare on human nature, particularly the introduction of the tank and aerial bombing. Two prophetic visions of his philosophy to truly end all war are revealed: the control of war weapons and the creation of a world state.